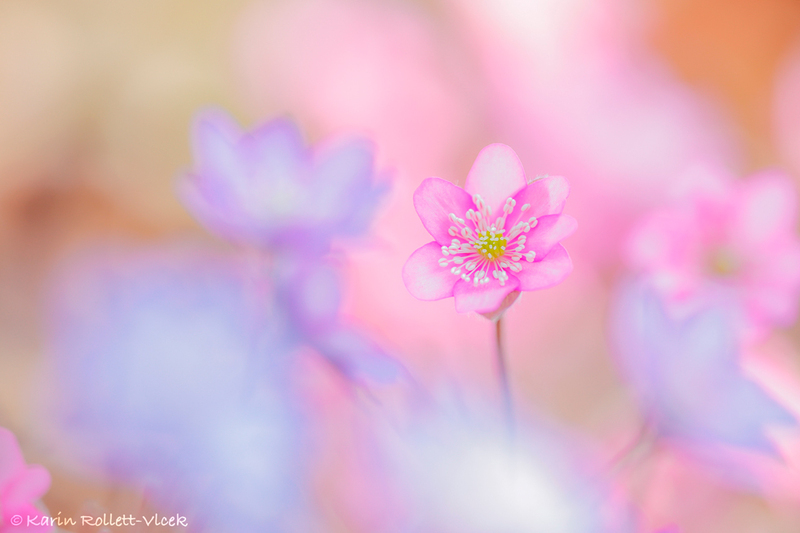 True fireworks of colors awaited us this year in the forest of pink liverworts. There were many more flowers than last year. So it was a great pleasure to photograph in this sea of ​​flowers.